On February 16, 2018, J.René Coffee Roasters went mobile when it unveiled its new coffee concept at the North American Handmade Bike Show (NAHBS) at the CT Convention Center in Hartford, CT. With the continued growth of J.René and the newly launched VICTUS Coffee brand, the company took to refurbishing a vintage horse trailer to spread their mission and love for coffee. Located in West Hartford, CT, J.René has been a staple of coffee excellence in the community for over 11 years. Faced with the challenge of creating a similar third-space that has become an integral piece of the Greater Hartford local scene, José Rene chose to take a mobile path - and one that would include a growing brand in VICTUS Coffee. VICTUS was launched in 2016 with the goal of promoting wellness, social justice, and advocacy through cycling and other endurance sports. While there is a natural synergy with Coffee and Cycling, the VICTUS brand aims to develop philanthropic partnerships at the International, National, and Local levels. A portion of the proceeds from the VICTUS brand goes to supporting such organizations as Team Rwanda, The CT Cycling Advancement Program and BiCiCo in Hartford. The NAHBS was attended by more than 6,000 people from across the country. The Coffee Trailer became a highlight of the show. Coffee shop owners find themselves at origin for a myriad of reasons, but a common thread is the immense value they see in cultivating strong relationships with the local coffee community. 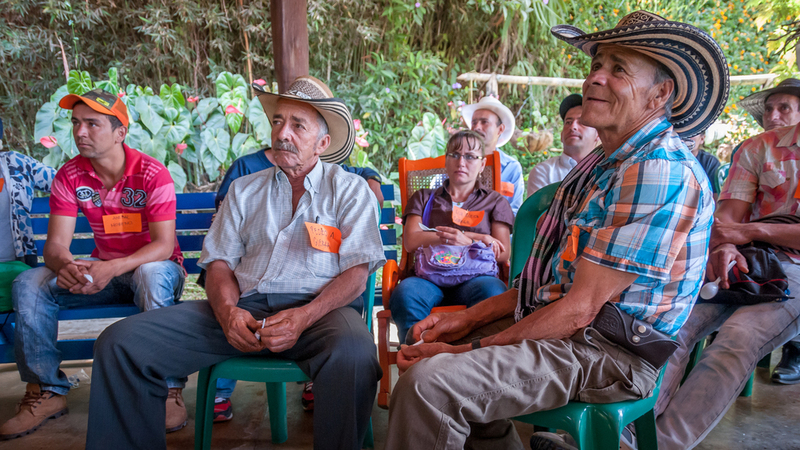 Rene’s most recent trip to Colombia is the second chapter in a great collaboration he has formed with the government of Antioquia. Rene also had a strong message for the government of Antioquia, and its coffee growers. Coffee growers must be supported by its government. A government that faces the challenge of impressing upon them that there is a stark difference between culture and a deep love of coffee, and the realities of the socioeconomic conditions of the coffee industry. 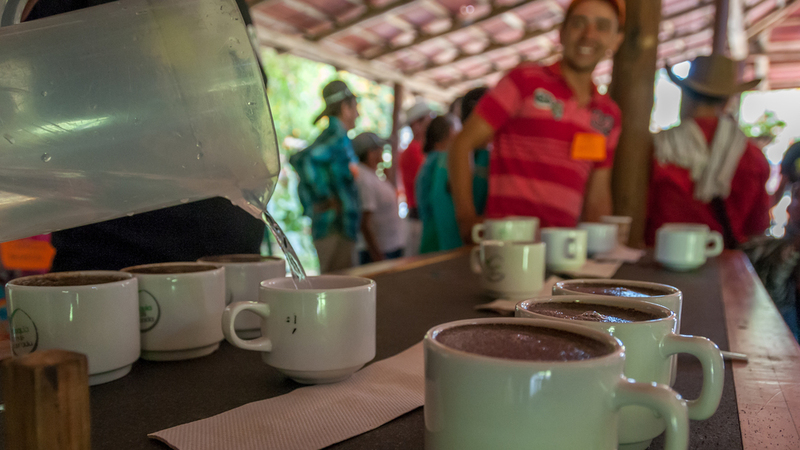 This is not a challenge unique to Antioquia, and educational initiatives that bring together coffee growers, roasters, cuppers, baristas, and the new generation of coffee professionals are a great inflection point for the specialty coffee industry's growth.